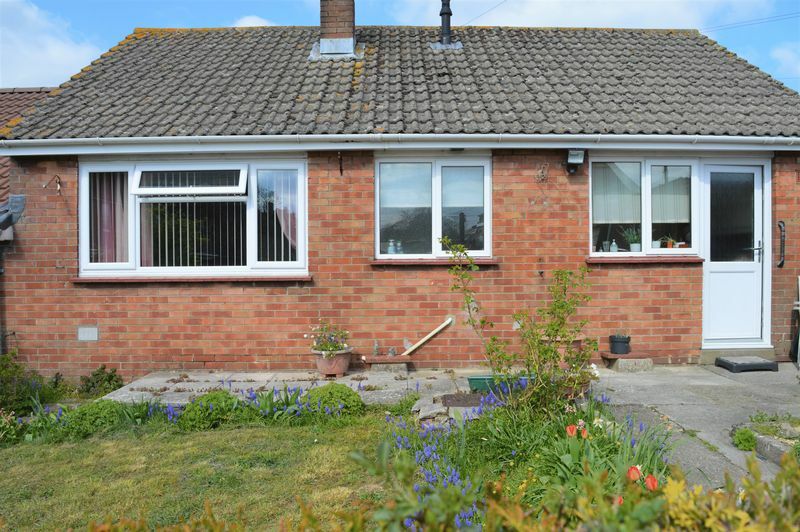 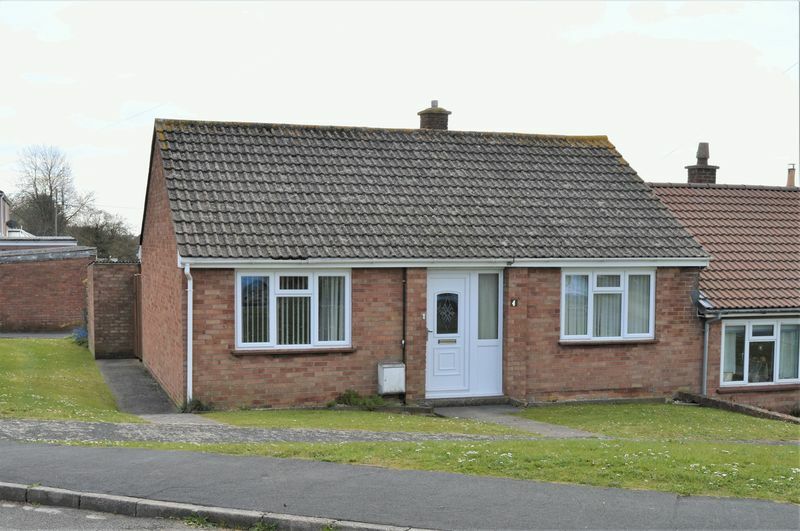 GOOD REASONS TO BUY THIS PROPERTY; A well presented semi detached bungalow in popular village location. 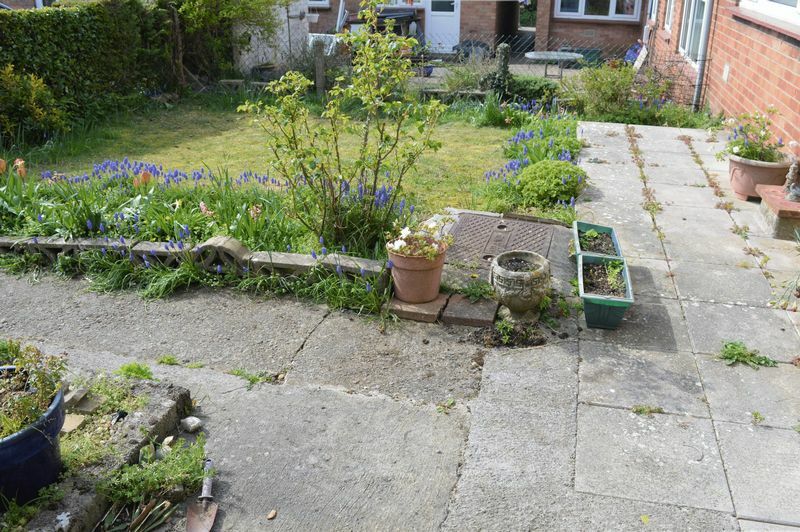 Having an enclosed, level, south facing garden. 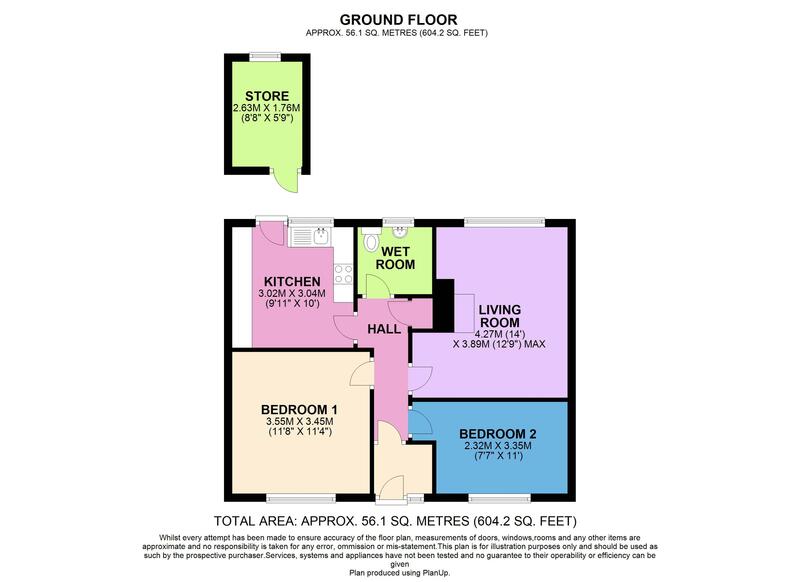 No onward sales chain and ready to move into. 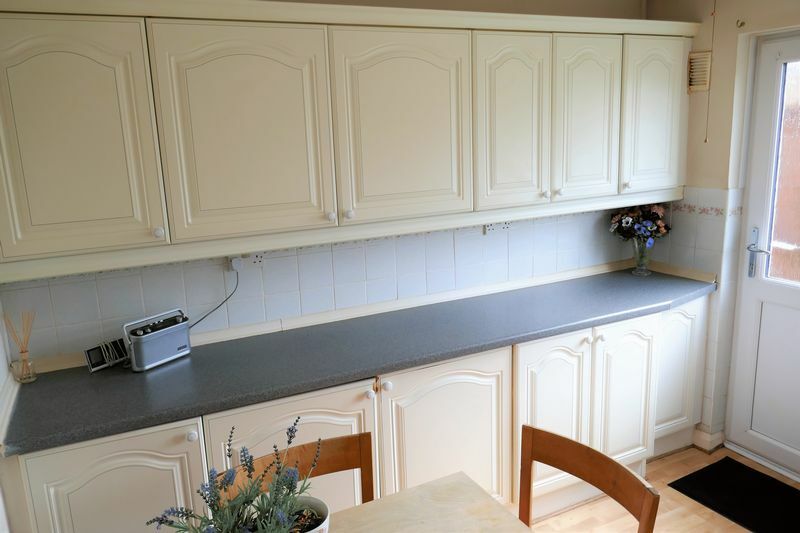 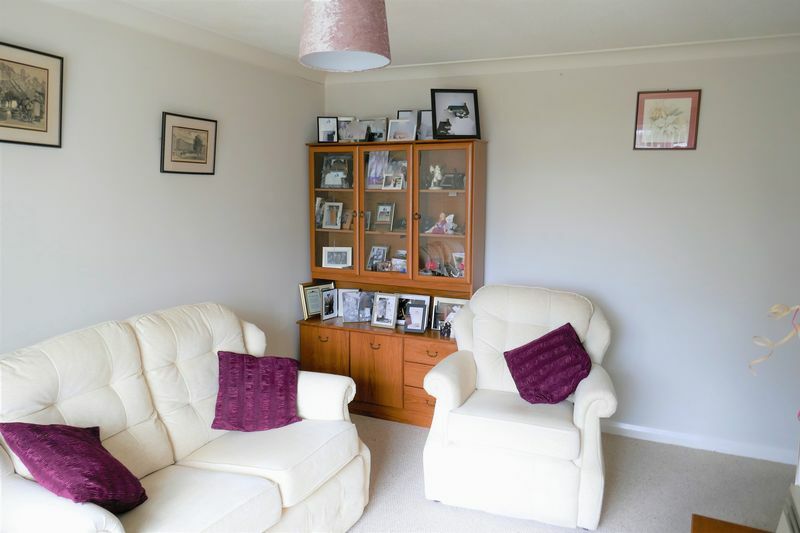 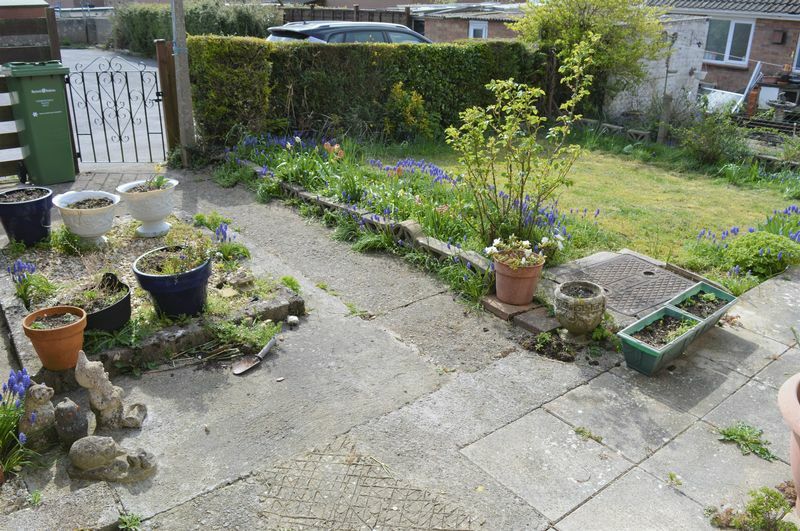 LOCATION; In the popular village of Peasedown St John, only 6 miles from the City of Bath. 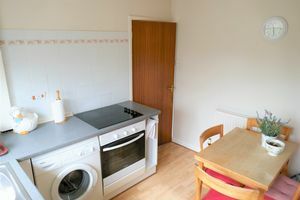 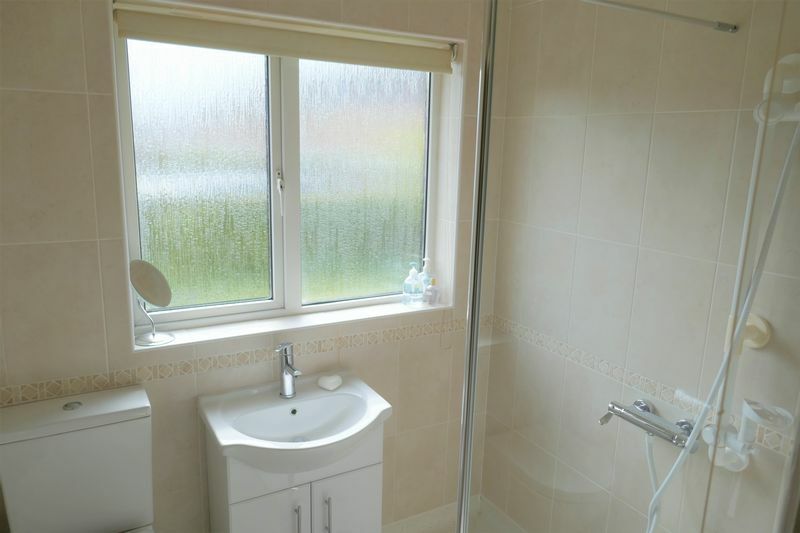 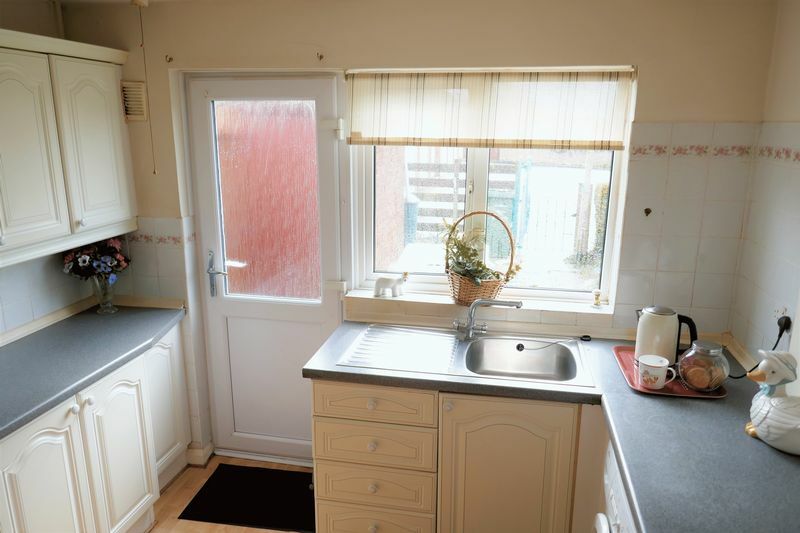 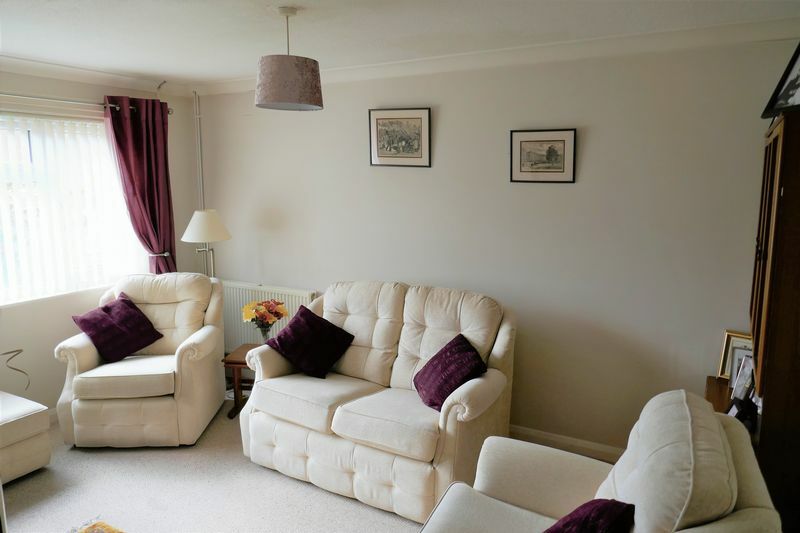 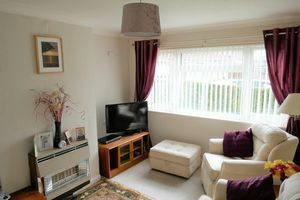 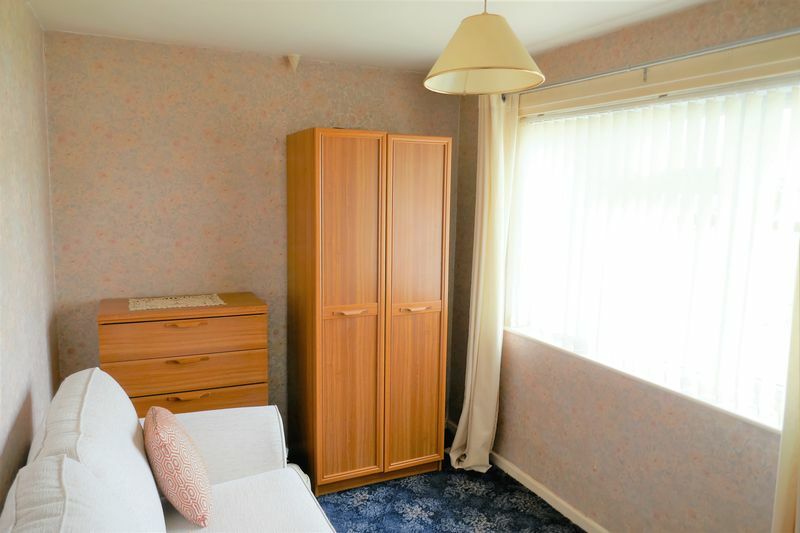 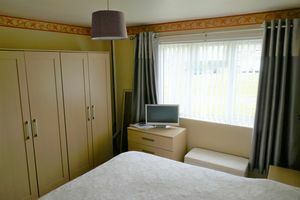 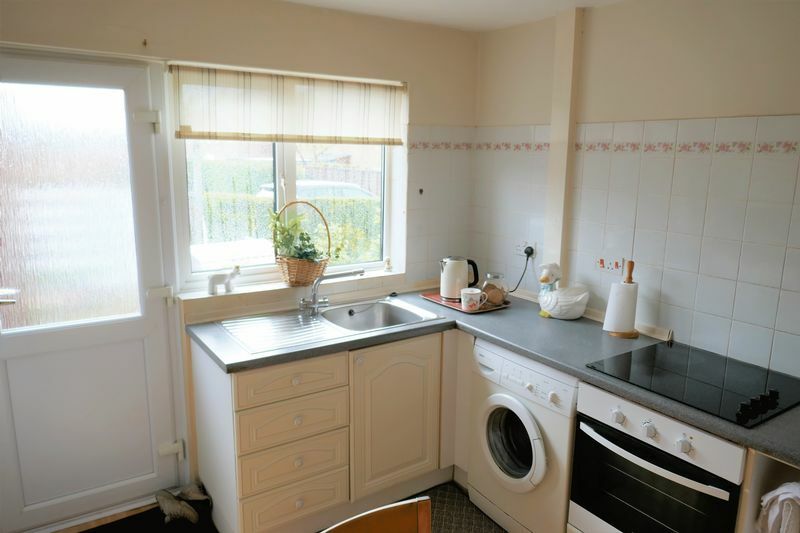 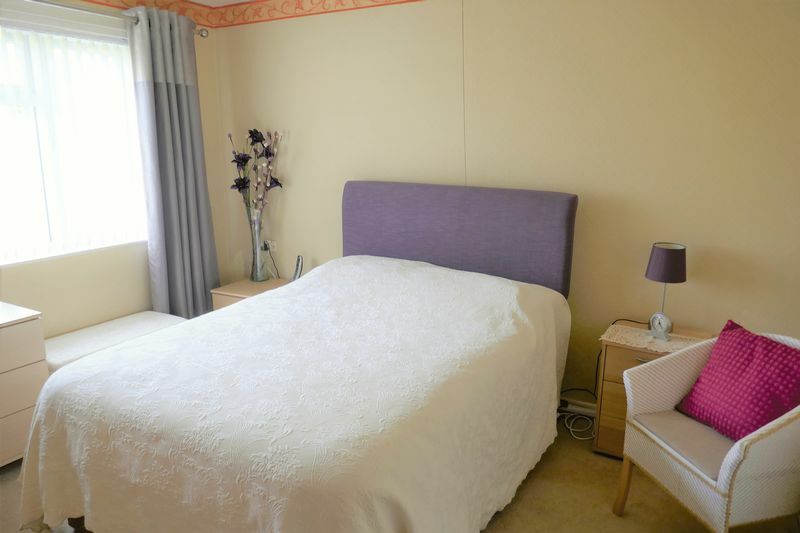 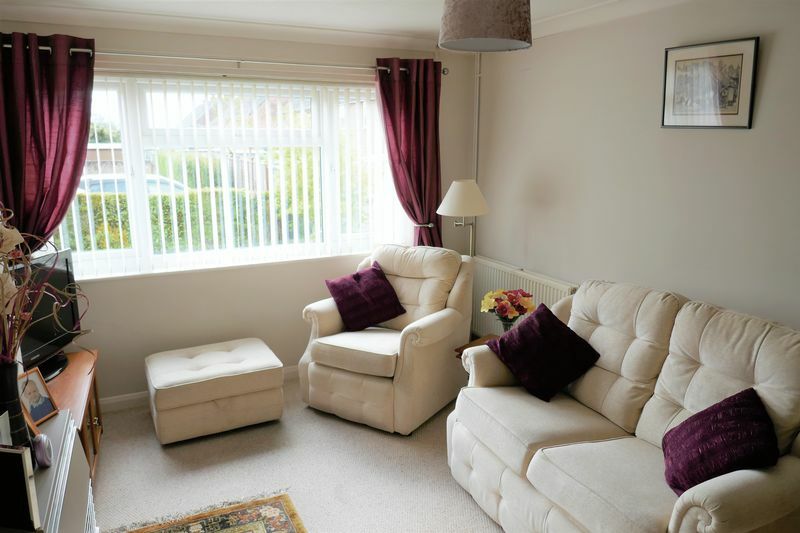 Having many local amenities, with only a 5 minute walk to doctors, shops and church. 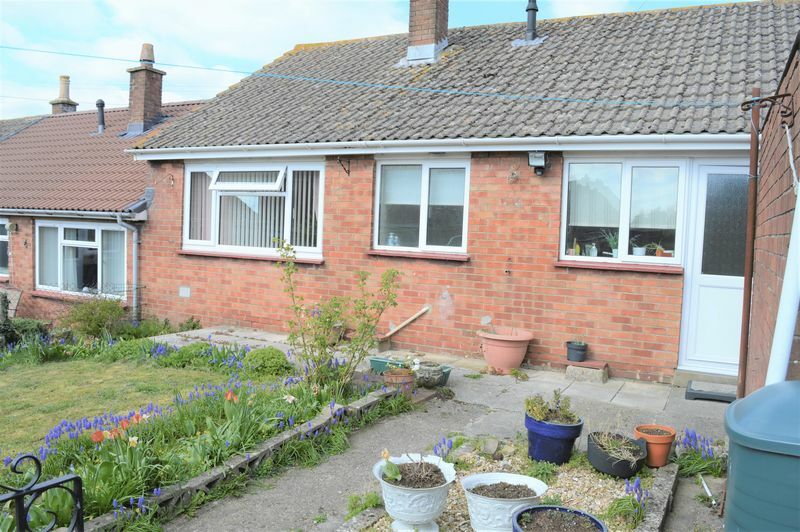 Countryside walks close by. THE ACCOMMODATION; Entrance lobby, entrance hallway, lounge, kitchen/dining room, two double bedrooms and wet room.